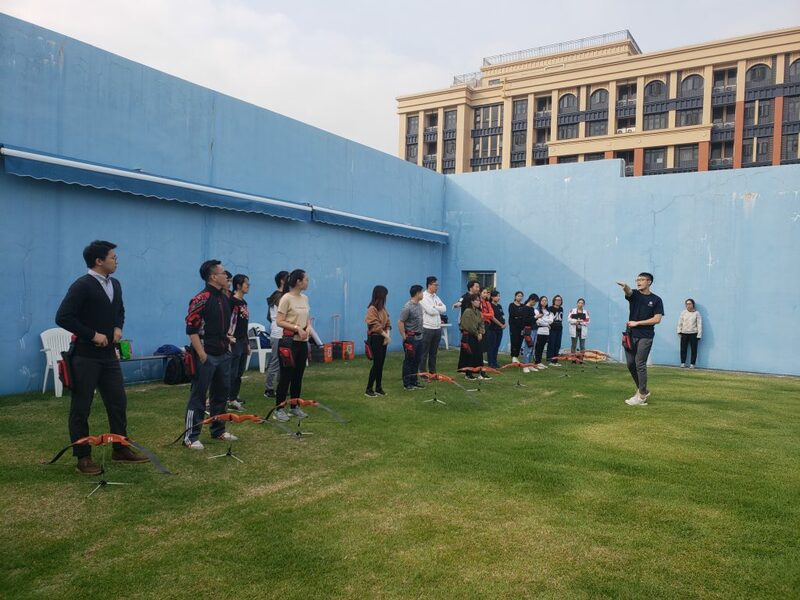 The second activity of the Alumni Mentorship Scheme 2018 was the Archery Workshop held at the archery range on campus on 24 November. 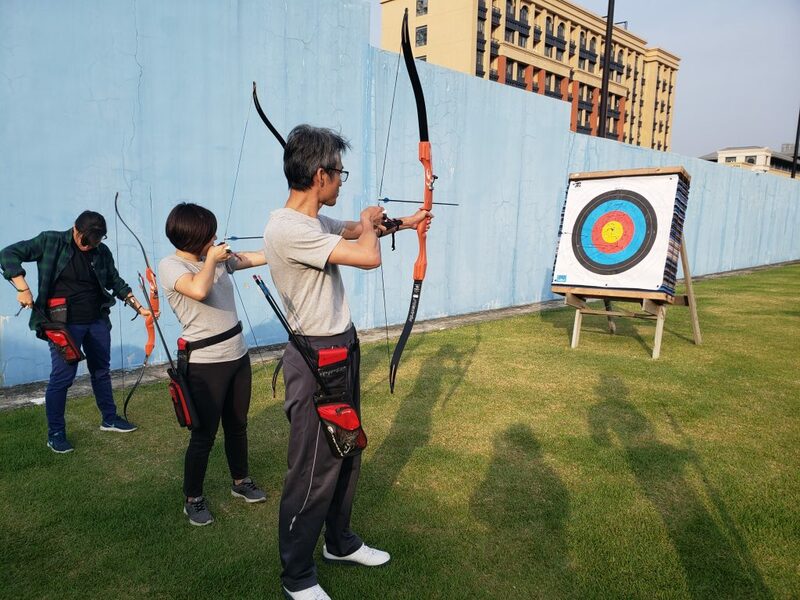 Alumni mentors and mentees experienced the fun of archery under the guidance of certified instructors of the Archery Association of the UM Students’ Union. 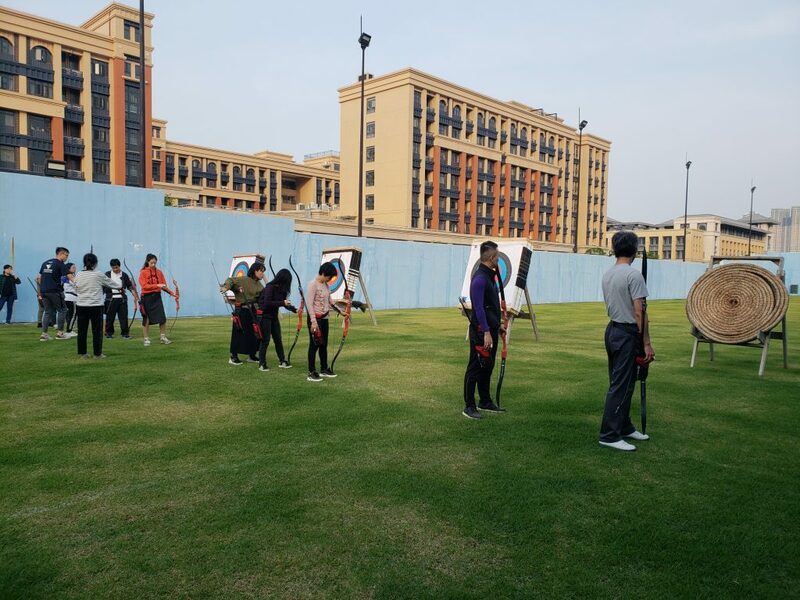 The instructors introduced basic archery equipment, archery techniques, and some safety tips. 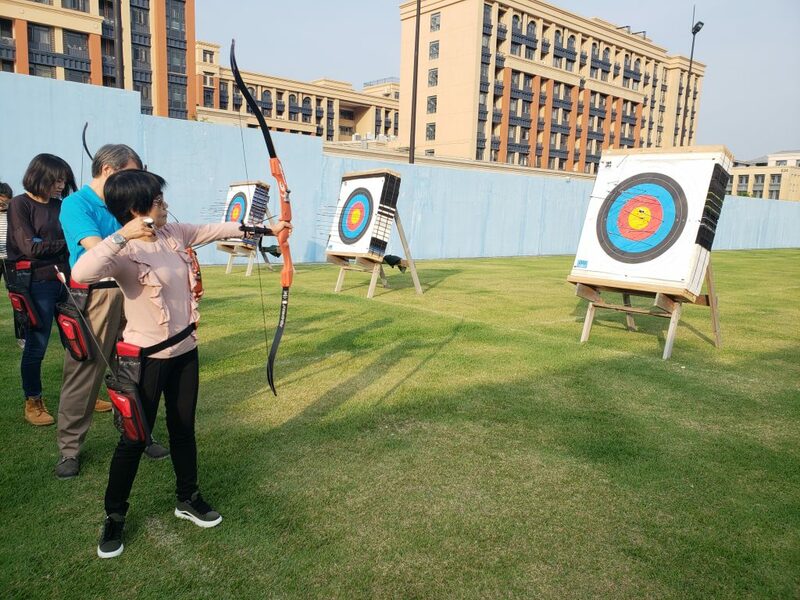 In addition to the accomplishment of shooting the target, the archery practice can help players to focus better and keep their mind calm. 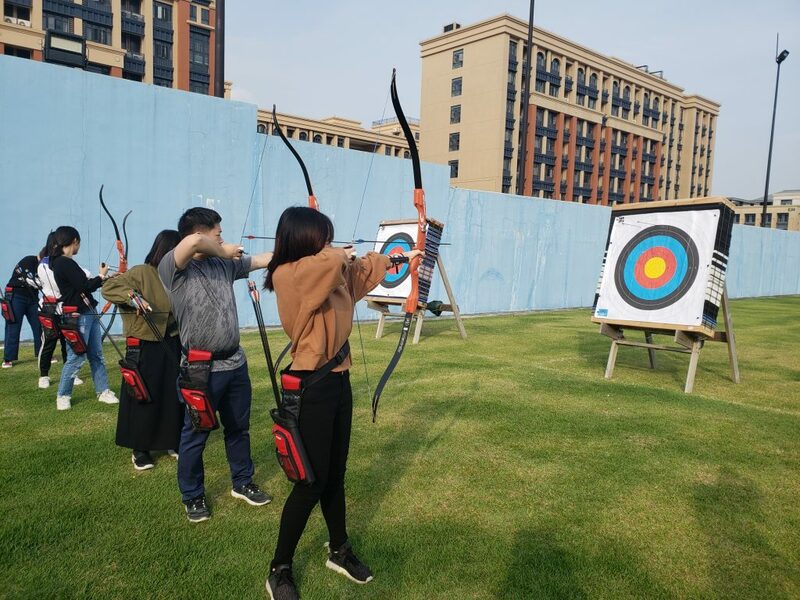 After warming-up and practicing for a while, alumni mentees and mentors were able to get control the bow and get the best out of their shooting. 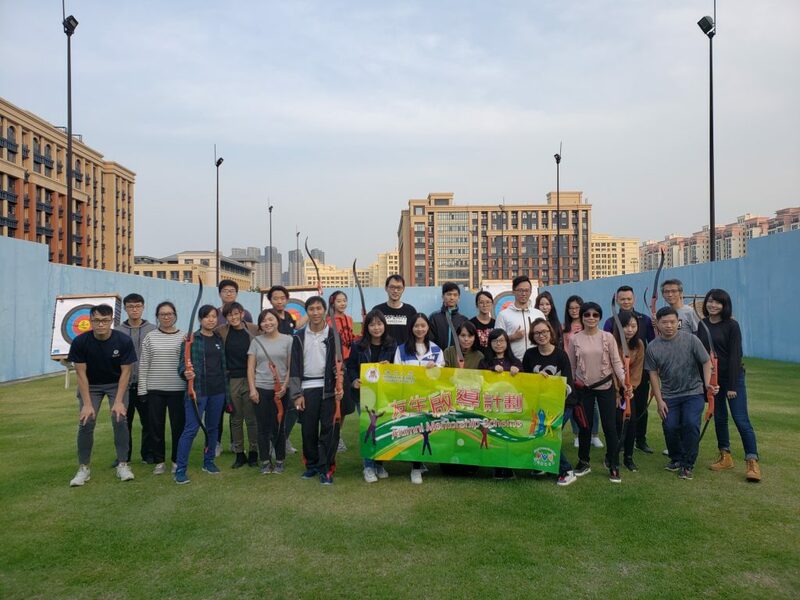 Some mentors and mentees said it was the first time to experience this new and exciting activity. They hoped to have more opportunities to play in the future.